YOLO: you either love the phrase or hate it. 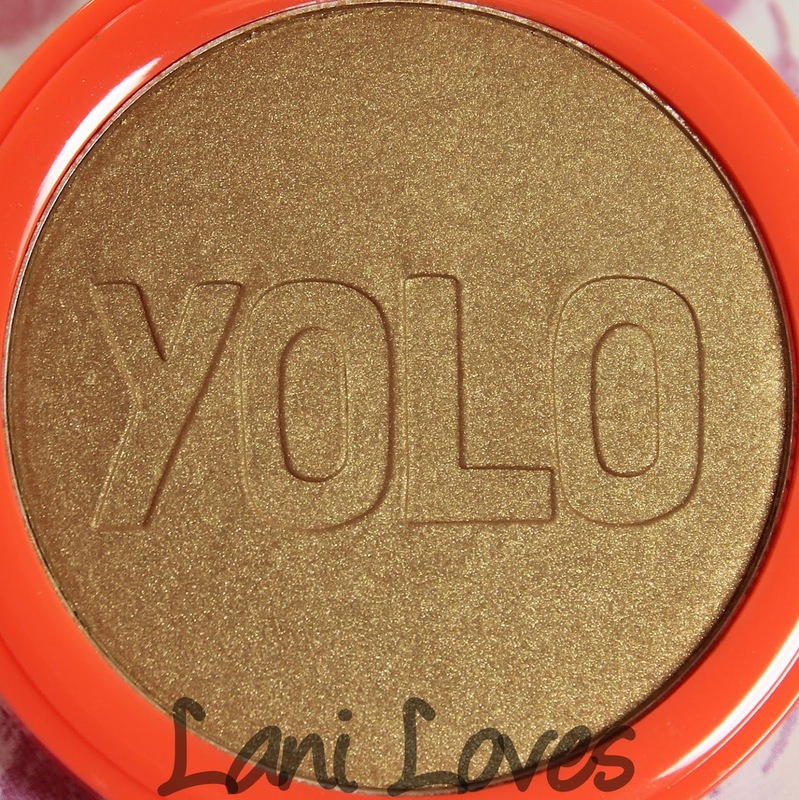 I have to be in a particularly silly mood to indulge in a YOLO proclamation but I love this bronzer anytime! Australis You Only Live Once/YOLO was a limited edition release in Australis's Neon Crush collection last year, but I managed to find it at a pharmacy in Lower Hutt last month. 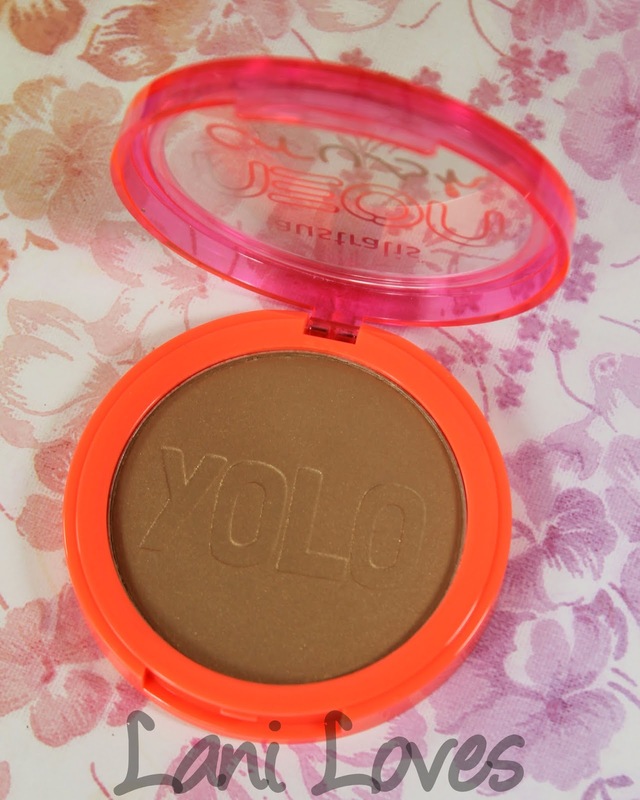 It comes in a neon orange and pink compact with a clear lid and has YOLO imprinted in the bronzer. 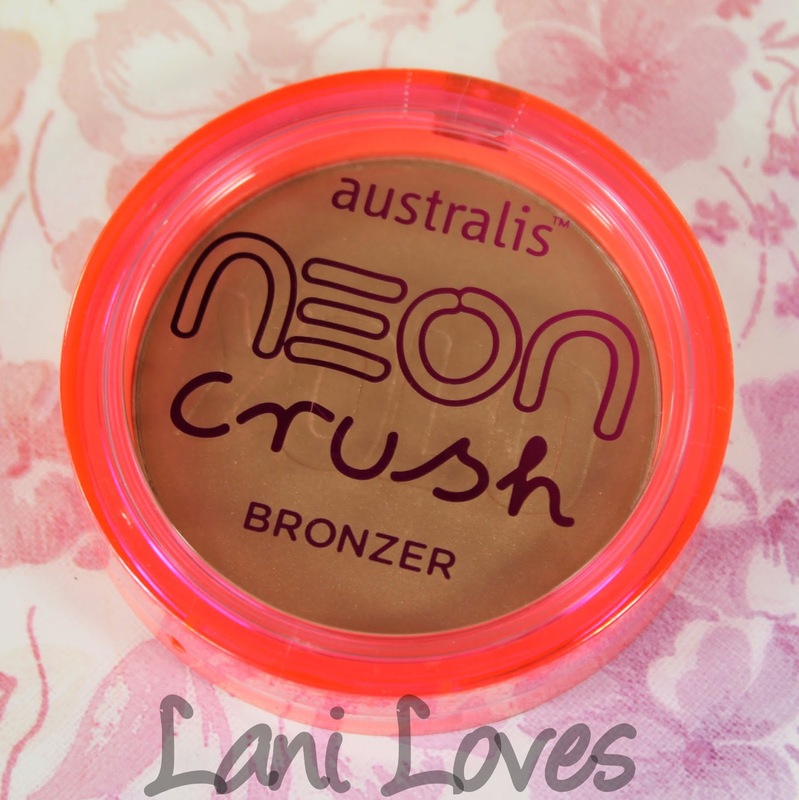 This is my first experience with an Australis bronzer and I'm pretty impressed! As you would expect from the pan, it swatches with a metallic finish which looks a bit scary on my arm but is much more subtle when applied. 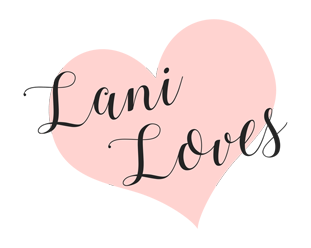 I've been using this with a light hand on myself and my sister (who is a tad more olive than me) and though it's quite pigmented, the texture is soft and smooth enough that it applies and blends beautifully. 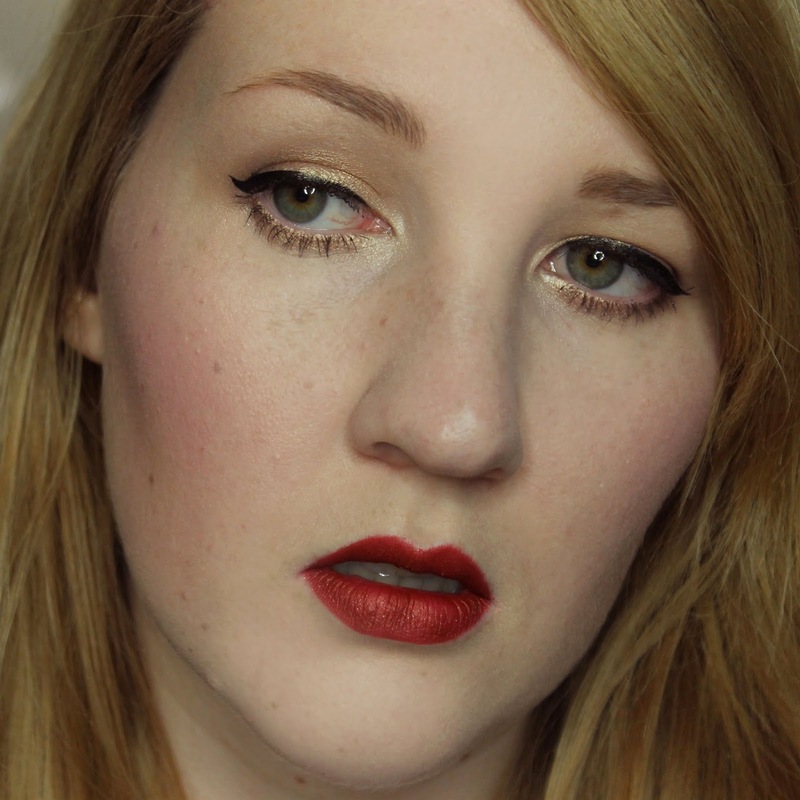 YOLO wears for eight hours on me with minimal fading. 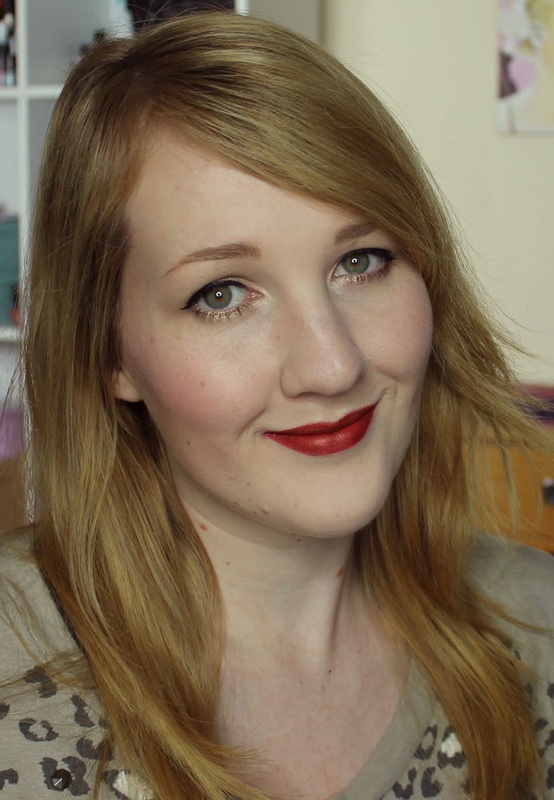 What do you think of You Only Live Once/YOLO? 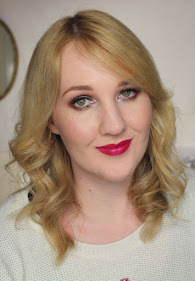 Looks promising but your Lip color is looking soooo gorgeous on you!